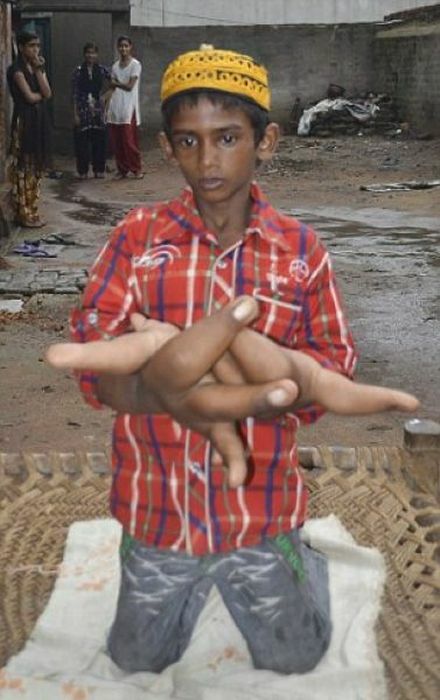 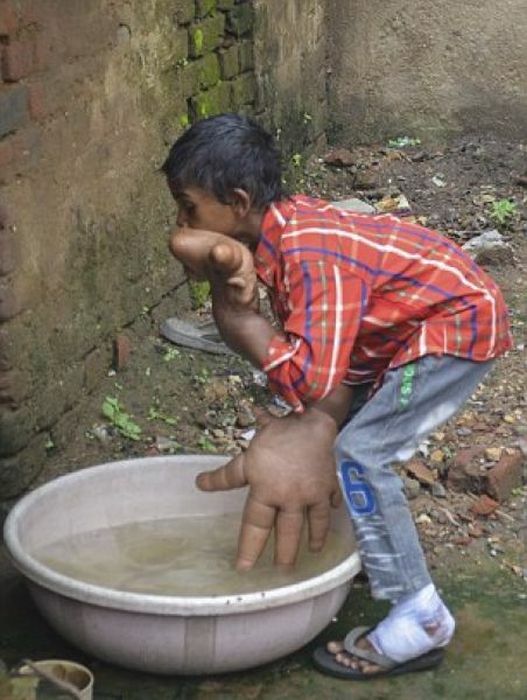 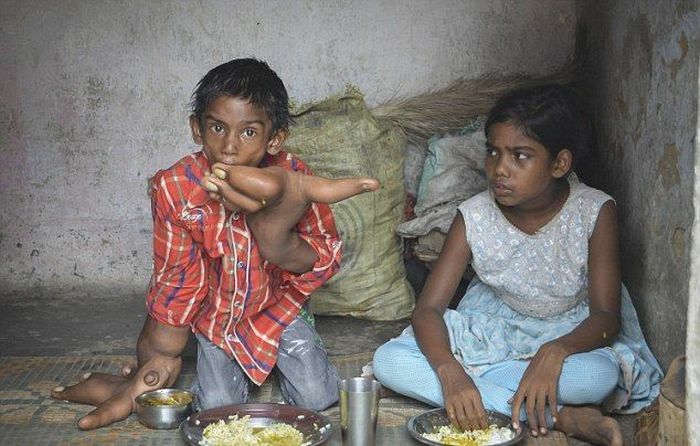 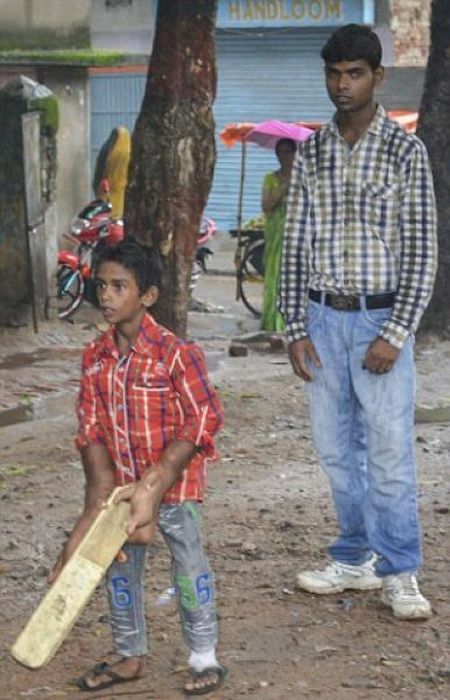 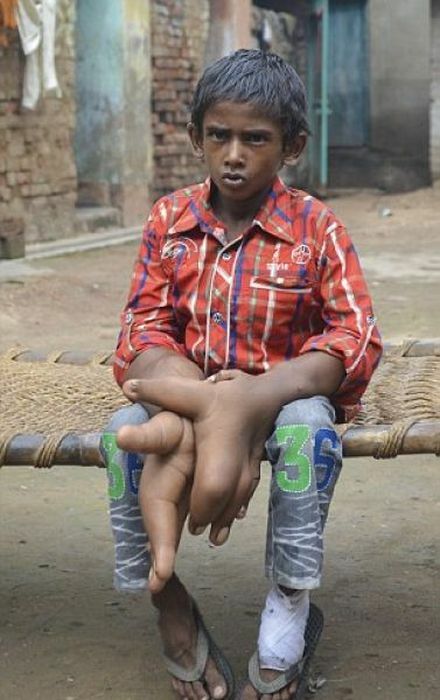 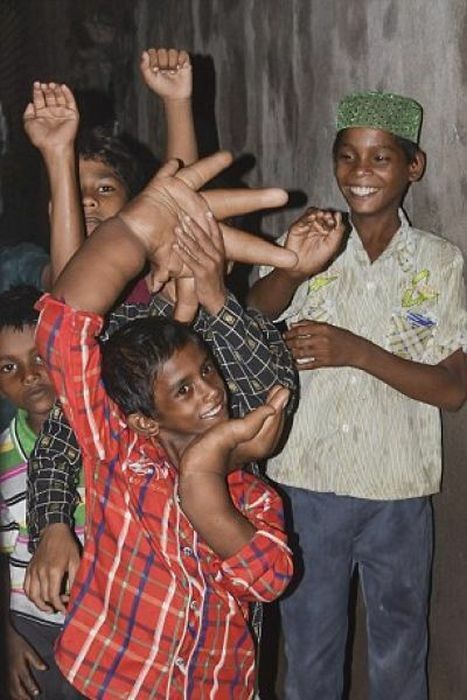 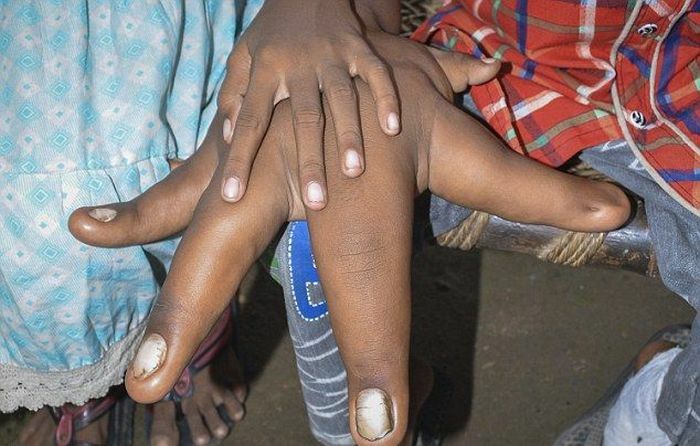 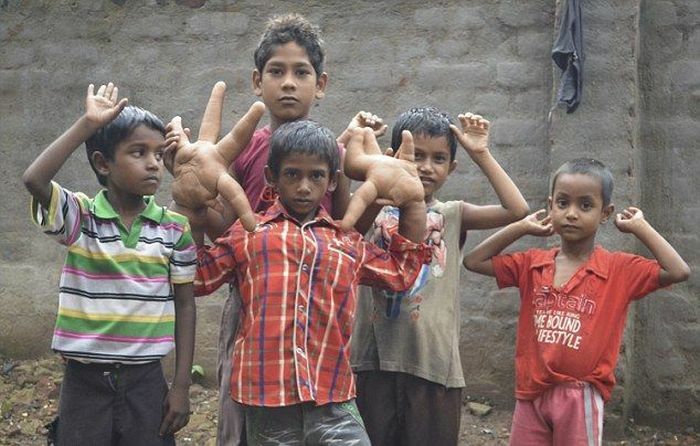 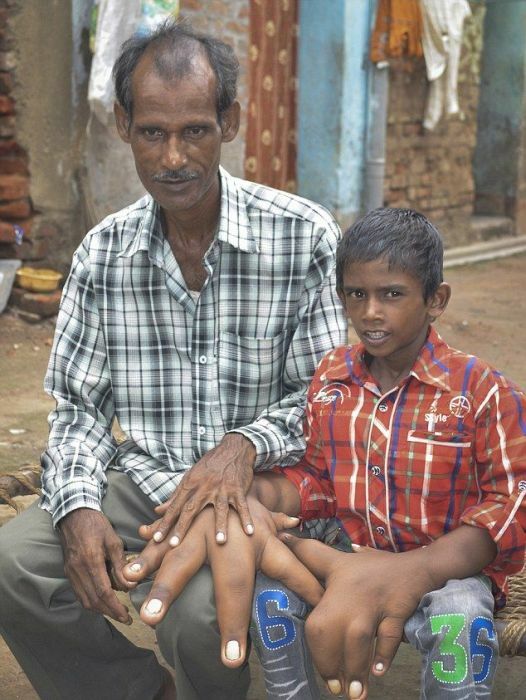 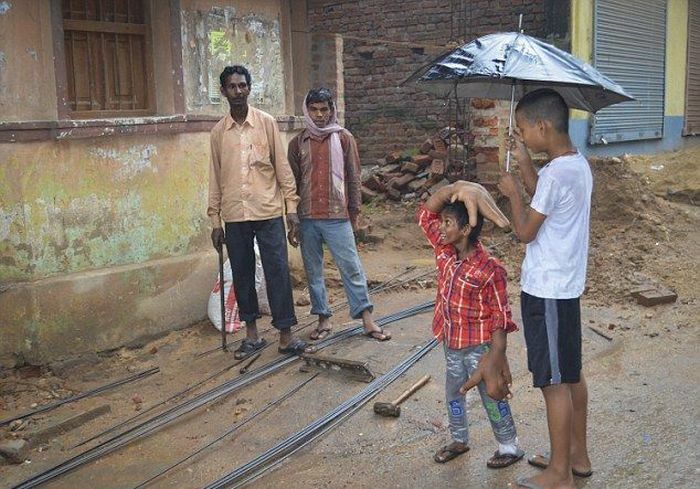 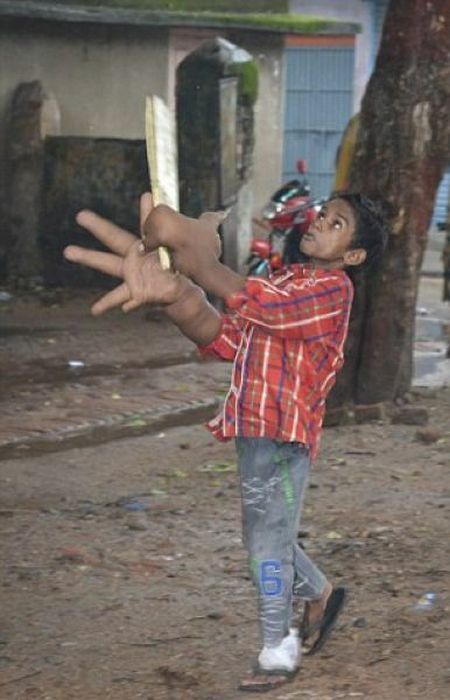 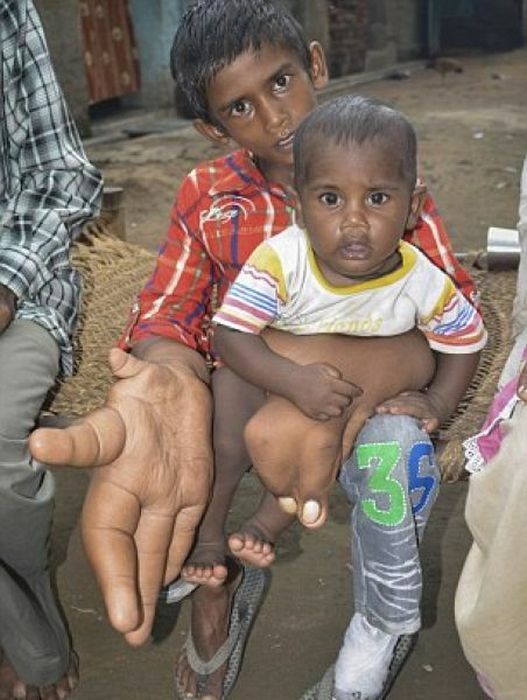 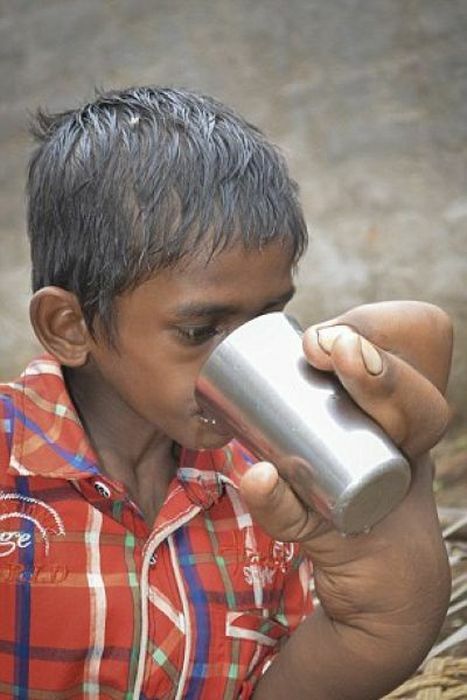 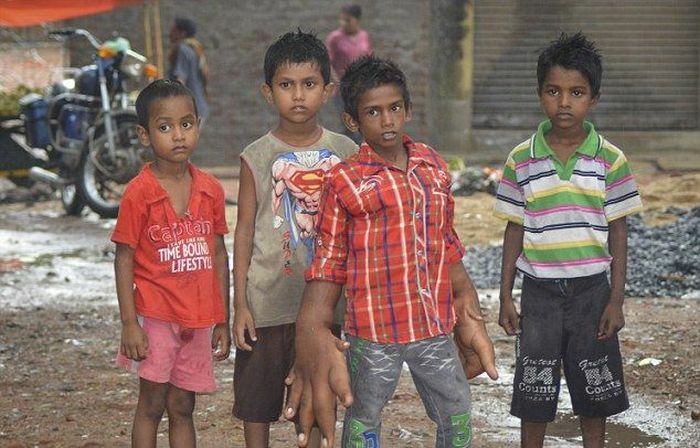 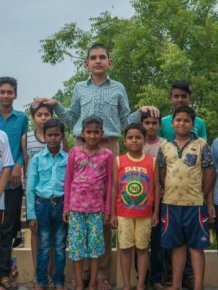 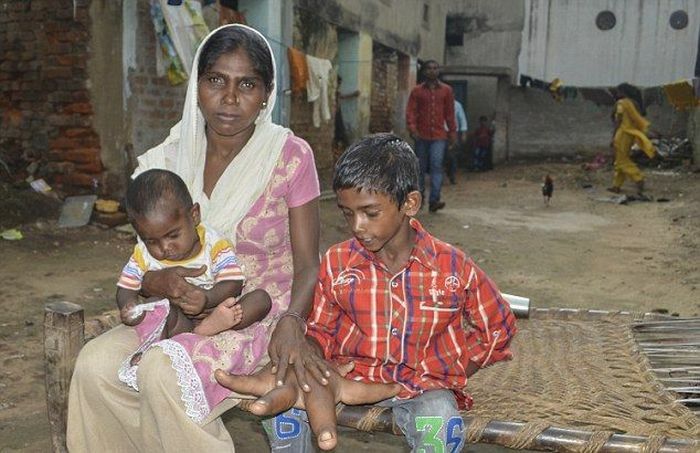 13-year-old Kalim from India suffers an illness which has created a tumor in his hands. 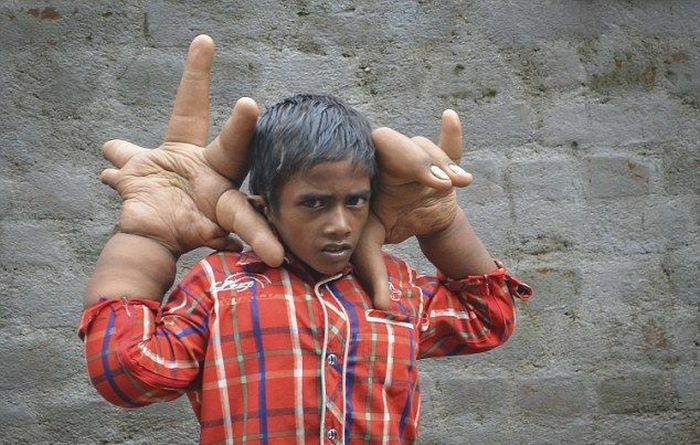 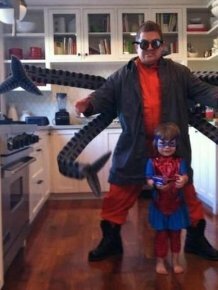 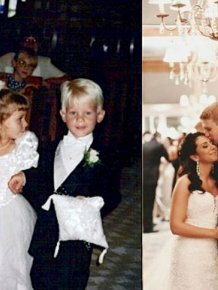 The tumor has caused his hands to grow to unnatural sizes and unfortunately doctors do not know how to help him. 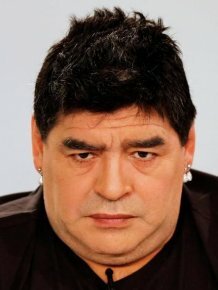 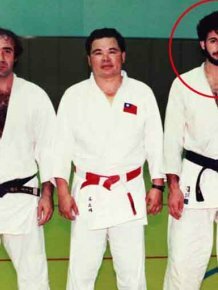 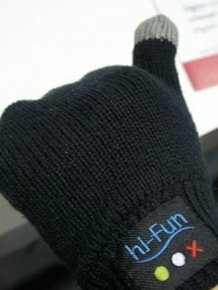 What Is Argentina Legend Diego Maradona Wearing?